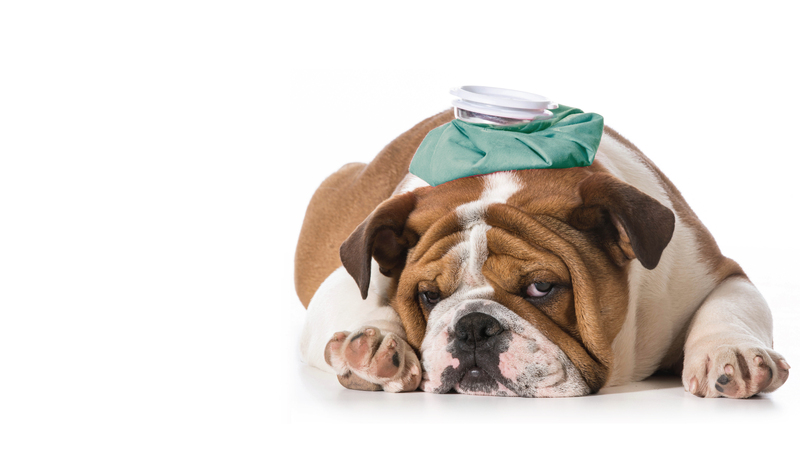 To Help You Take Care Of Your Pet. IM exclusive. IM committed. IM passionate. 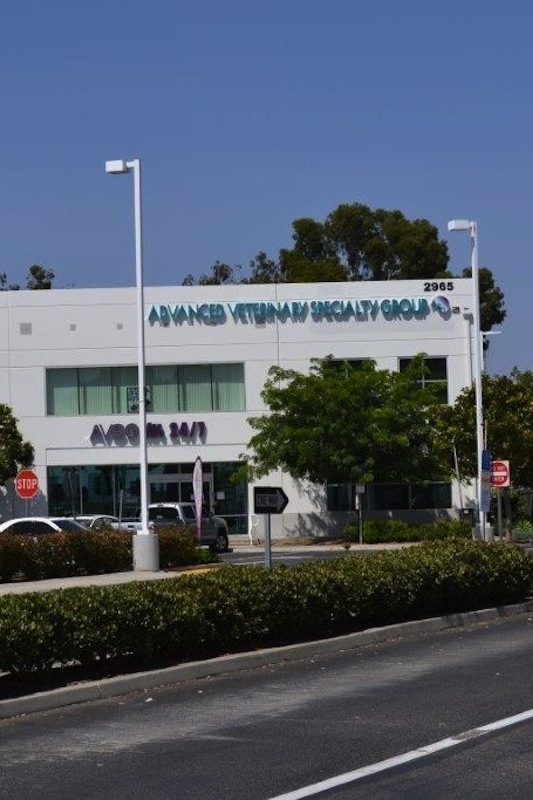 As Orange County's only specialty practice exclusively dedicated to providing expertise in Internal Medicine, we're focused on getting to the root of the problem as quickly as possible. 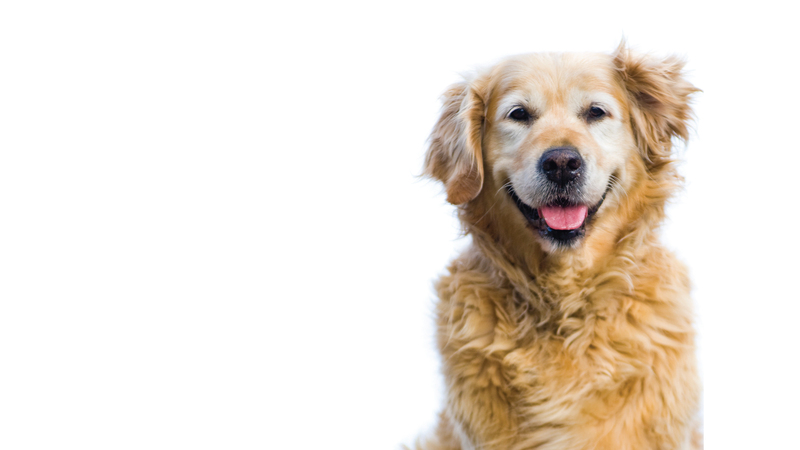 Our specific experience, plus the use of sophisticated diagnostic technologies, gives us the ability to select and implement the most practical and effective solutions - because you love your pet, and so do we. 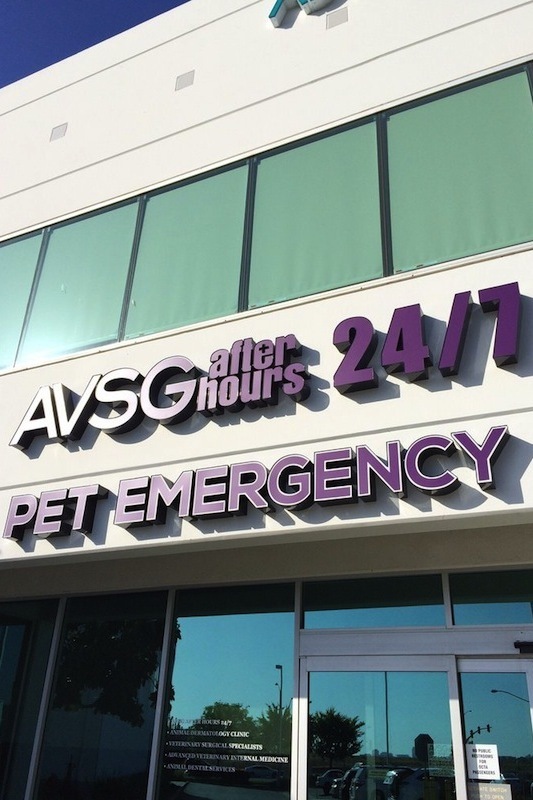 With the partnership of AVSG after hours | Pet Emergency your pet can be seen by our specialists any time of day. 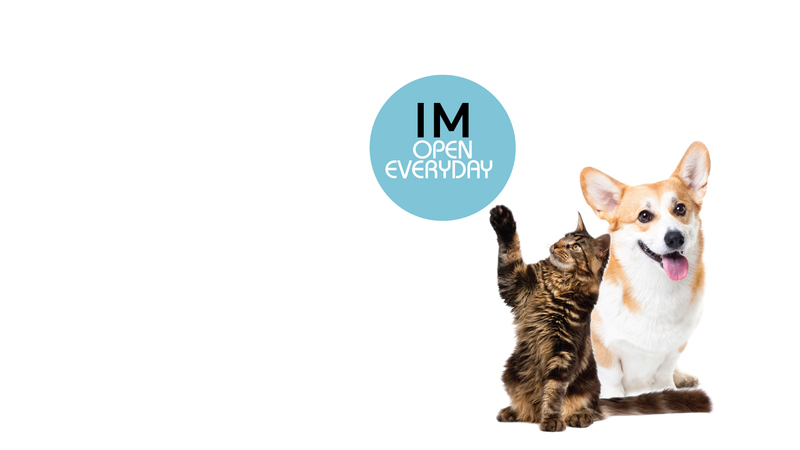 Please walk in the front doors and check in at the 1st desk on the left. 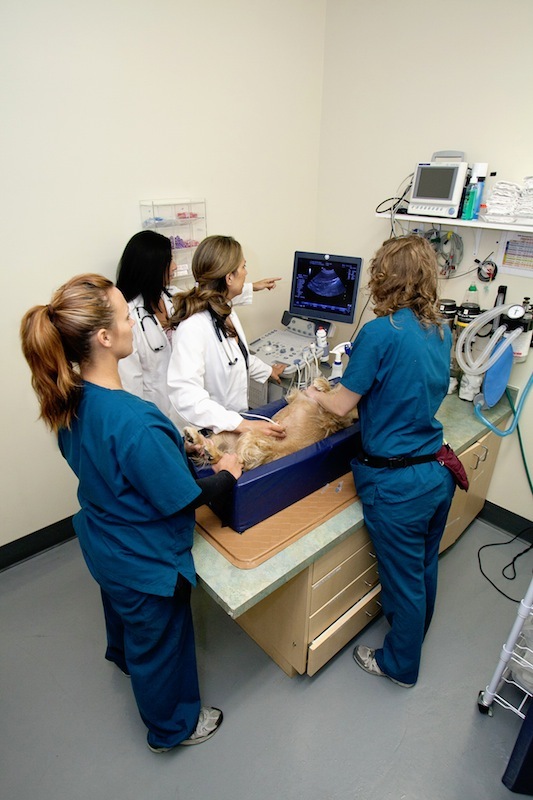 Providing in house diagnostic imaging and procedures helps us take a more proactive approach to diagnosing and treating your pet. 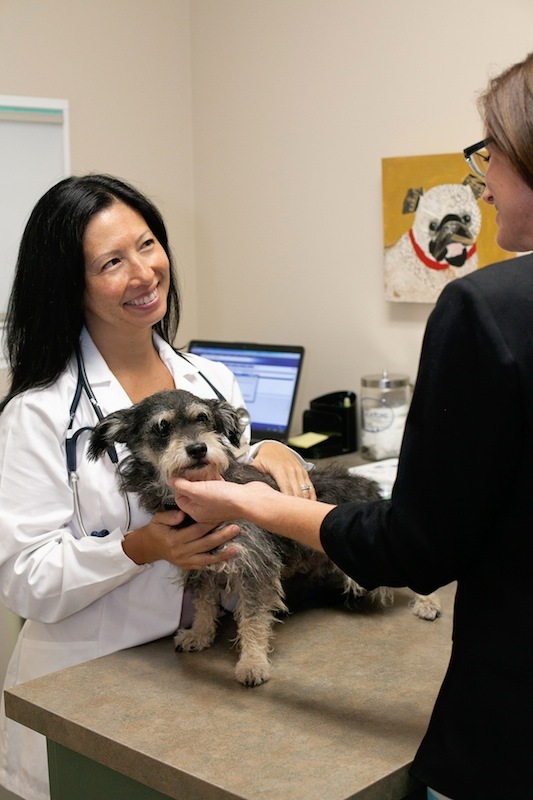 Take a glimpse into AVIM's daily environment, with a look at the people who provide your pet’s medical care, the technology and services offered, and the love each and every patient receives. 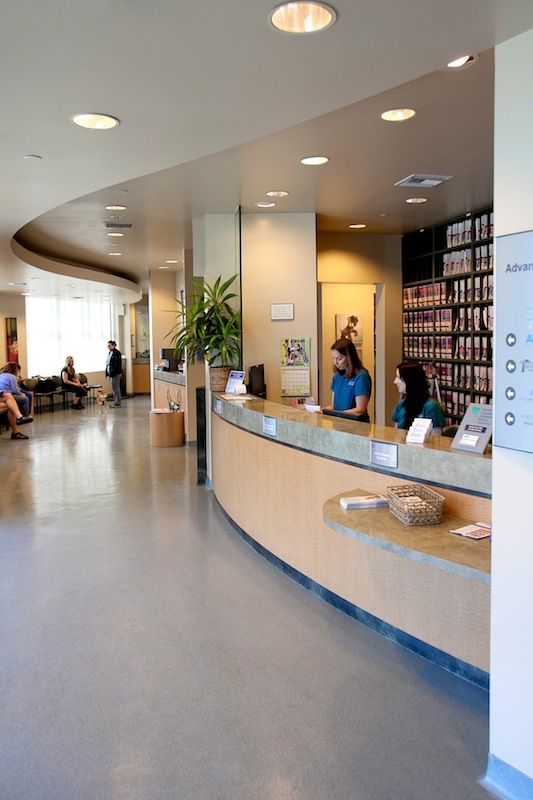 Visitors are also welcome to tour the hospital by appointment.